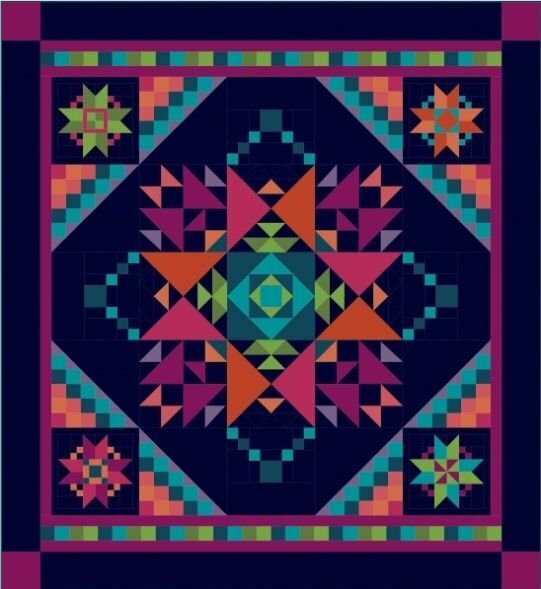 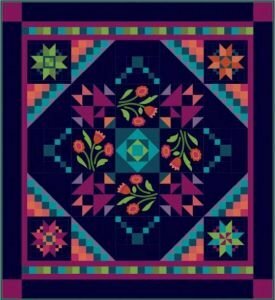 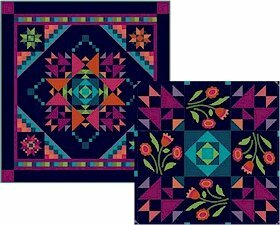 Amish With A Twist III BOM Quilt - Blue - Pieced or Applique - Queen or King! Programs - Most Include Backing! 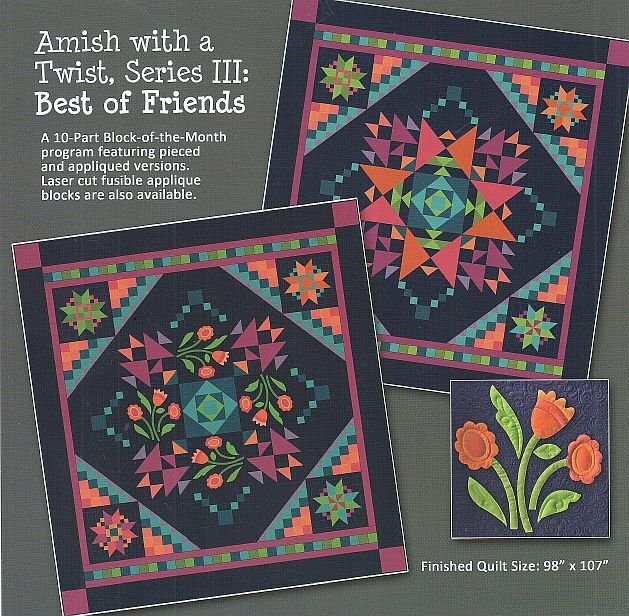 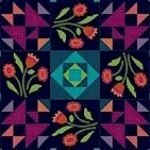 > Amish With A Twist III BOM Quilt - Blue - Pieced or Applique - Queen or King! 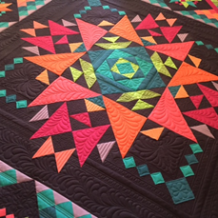 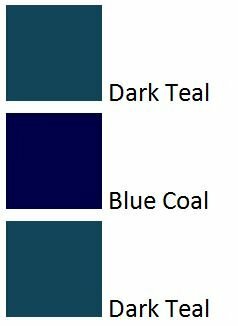 Here's a backing idea using three strips...these could be oriented either vertically or horizontally.